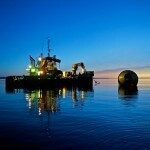 Results support a step-change improvement in survivability and competitiveness of wave energy. A novel storm protection mode that makes the device largely transparent to incoming waves was proven effective in minimizing motion and loads, providing robust operation in storm conditions. This new function for WECs can be compared to wind turbines that pitch the blades to minimize storm loading, a function found in essentially all commercial wind turbines of today. A novel phase control technology called WaveSpring, that delivered the projected amplification of motion and power capture performance in operational sea states, enabling a threefold increase in average power capture for a given buoy size. The measured power production with C3 in the ocean was consistent with the expectations from simulation models and prior dry testing with simulated waves. 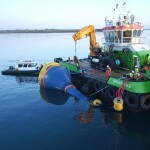 As part of the project, the European Marine Energy Centre (EMEC) issued a “Performance Statement” verifying measured performance. 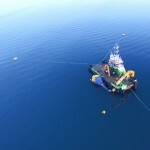 The project that was financed by Wave Energy Scotland, InnoEnergy, Swedish Energy Agency and Interreg Foresea has demonstrated technical capabilities to produce electricity at a competitive cost as volumes increase. 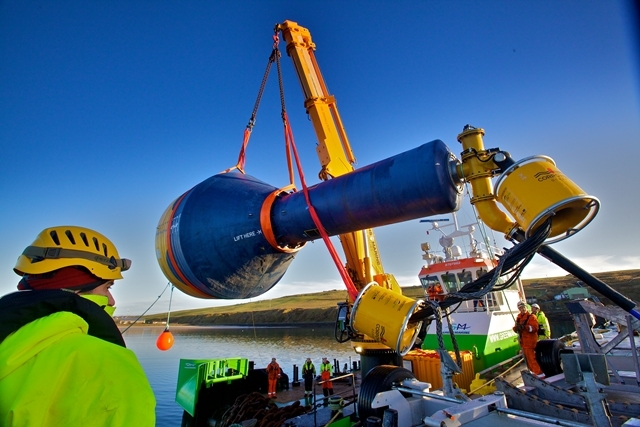 This breakthrough in wave energy is based on 30 years of research in hydrodynamics and phase control technology, now proven in its natural environment.